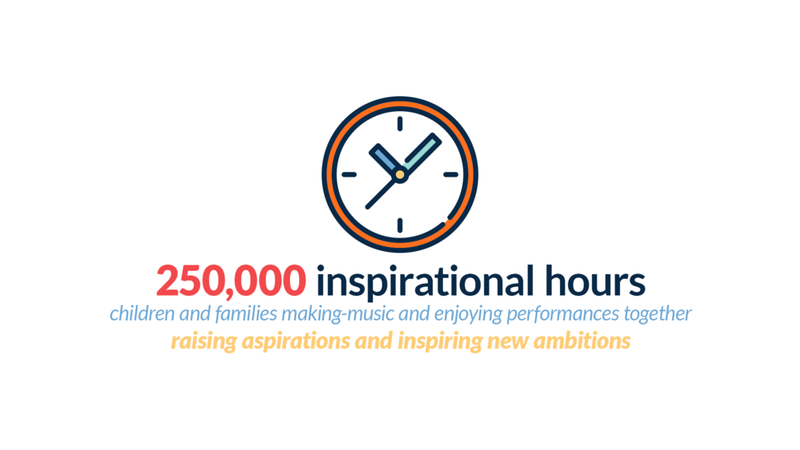 As pupils, teachers and families across the city enjoy the final week of the academic year, Southampton Music Hub is celebrating a record-breaking year of life-changing music: a year that includes over 22,000 people taking part in 250,000 inspirational hours of music in workshops, events and performances from the Stadium Tour, Everybody Sing and City Ensembles. 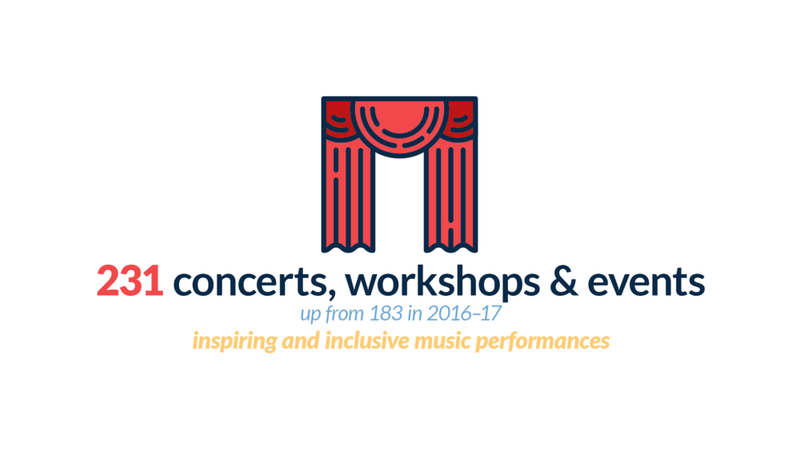 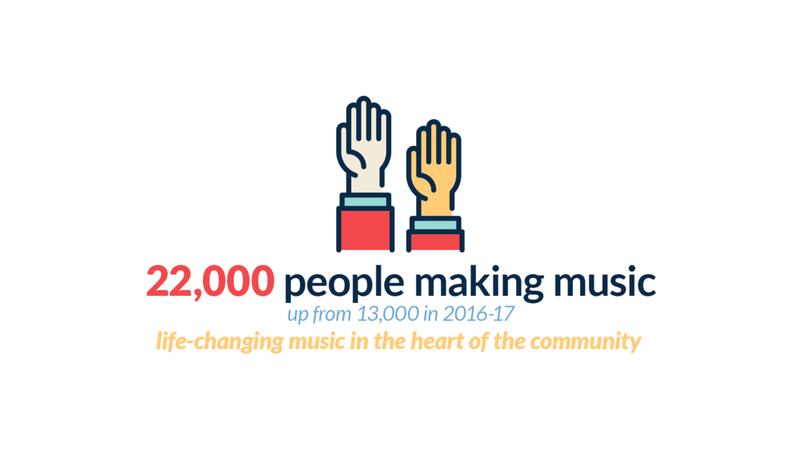 "It's been another incredible year for music in Southampton. 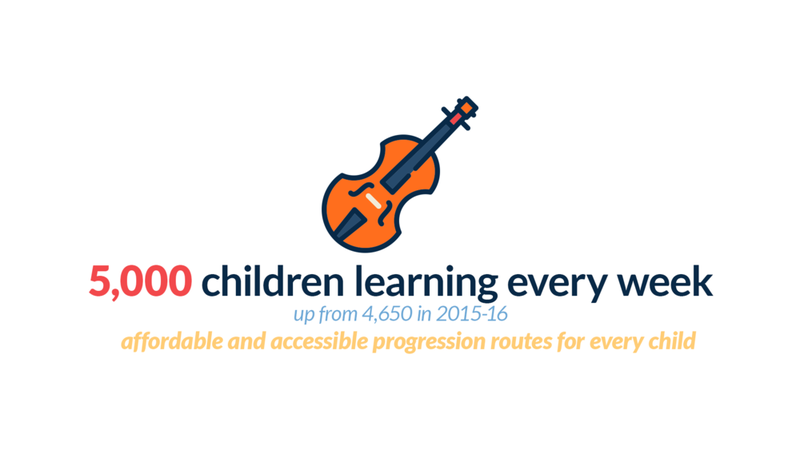 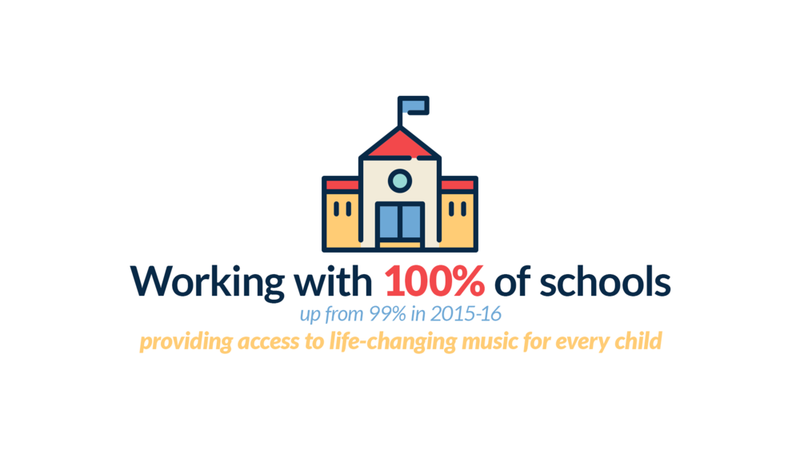 The hub's achievements are only possible thanks to all the schools, staff, partners and families across the city that share the belief that making music makes lives better, and work together to share that life-changing power of music with every child."